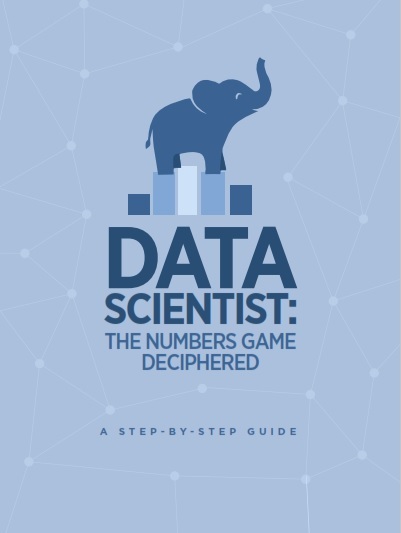 Download eBook: Data Scientist, a step-by-step Guide ~ Business Intelligence y Big Data: ¡Aprende Gratis sobre Analytics! 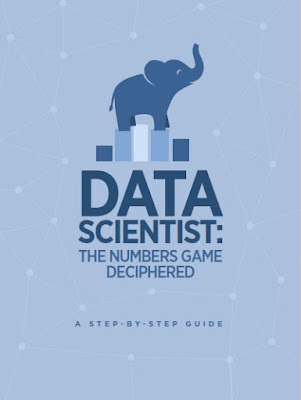 This compact, informative guide to the world of Data Science will have you up-to-date in no time. Data Scientists –What do they do?